Jamaat-ud-Dawa, a front outfit of the militant group Lashkar-e-Taiba (LeT), has provoked the Muslims to wage `Jihad' (holy war) during the holy month of Ramzan. 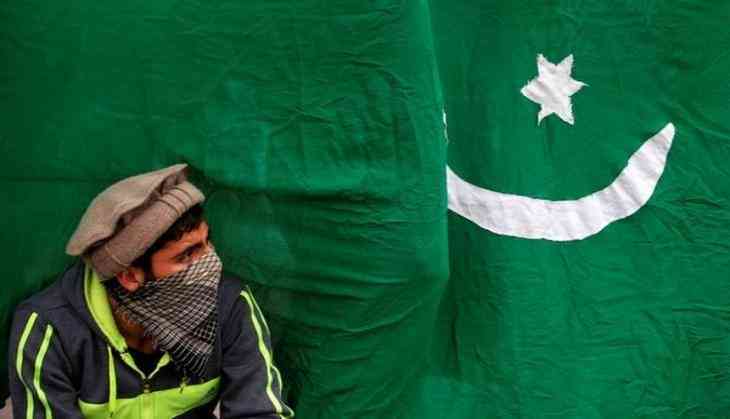 Maulana Bashir Ahmad Khaki, a senior JuD functionary while speaking at Friday sermon in Rawalakot city of Poonch district, Pakistan occupied Kashmir">Pakistan occupied Kashmir (PoK), said, "Ramadan is the pious month of 'Jihad-o-Qital' (Jihad and killing). Those who attain martyrdom while waging Jihad, doors of heaven remain open". "JuD cadres are still waging Jihad in Kashmir and fighting with Indian forces in Kashmir. They are waging Jihad for freedom of Kashmir and destruction of India. Urged participants to raise flag of 'Jihad' against infidels," he added. Lashkar-e-Taiba is responsible for sending its terrorists to Kashmir valley and creating mayhem. Maulana Bashir also requested the people in PoK to allow their sons to join for Jihad. "I Appeal participants to donate generously (wheat, ration and cash) during the month of 'Ramadan' to JuD and for 'Mujahideen' waging Jihad. I also urge women to donate their sons and cash for 'Mujahideen' who were waging 'Jihad' in Kashmir," he said. Calling himself a messenger of LeT chief Hafiz Saeed, Maulana Bashir said, "Flag of Islam will be hoisted in India and America. Modi (Indian Prime Minister) will be killed. India and Israel will get disintegrated as more and more martyrs will be produced."